We provide solutions for lines and wrinkles, using wrinkle reduction treatments, fillers, skin needling and chemical peels. We pride ourselves on providing the highest customer care. Non Surgical Cosmetic treatments are more popular than ever. The number of people undergoing non surgical procedures to look younger, by improving wrinkles or to improve the skins condition has more than doubled in the last two years. Selecting your practitioner is a very important decision. You must have trust and confidence that the practitioner you choose can help you reach your goals. What makes us different is the personal touch. We spend time listening and paying attention to detail, so we really understand what you require and work with you to achieve your own goals. Sue is a experienced qualified nurse who has attended basic and advanced courses in the administration of wrinkle relaxates, fillers, peels and needle therapy. Read the Testimonials to find out why clients choose us! 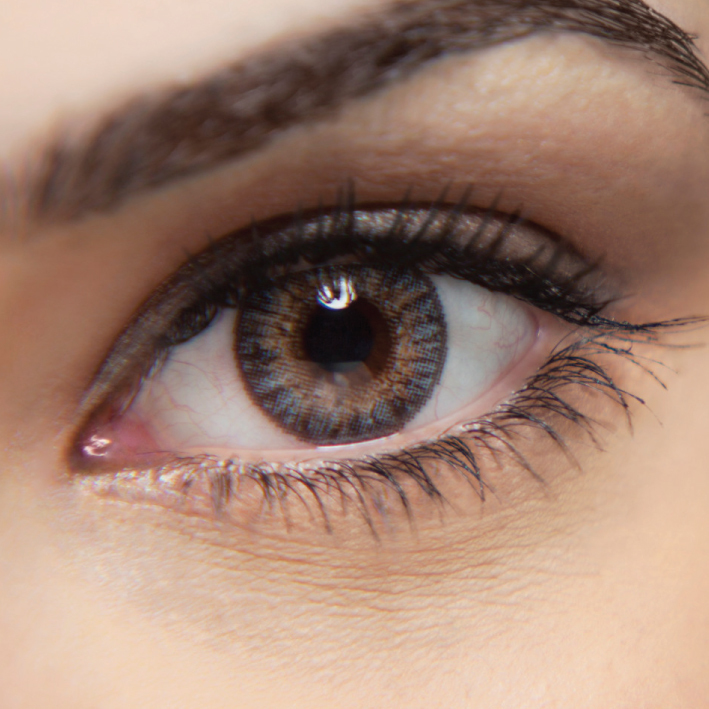 Botulinum toxin type A is used to treat lines and wrinkles. 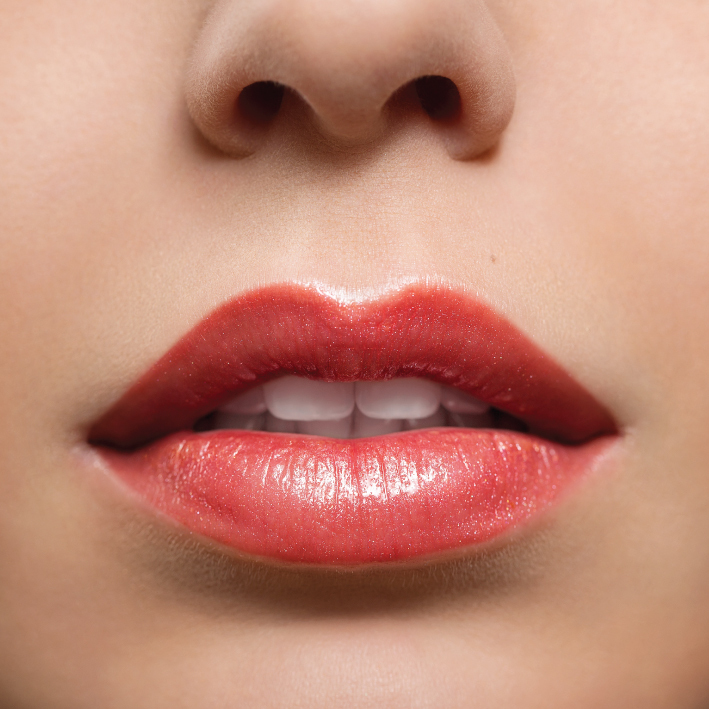 Fillers that can reduce the visual impact of deep lines around the mouth. Peeling to reduce the appearance of Fine wrinkles and freckles. 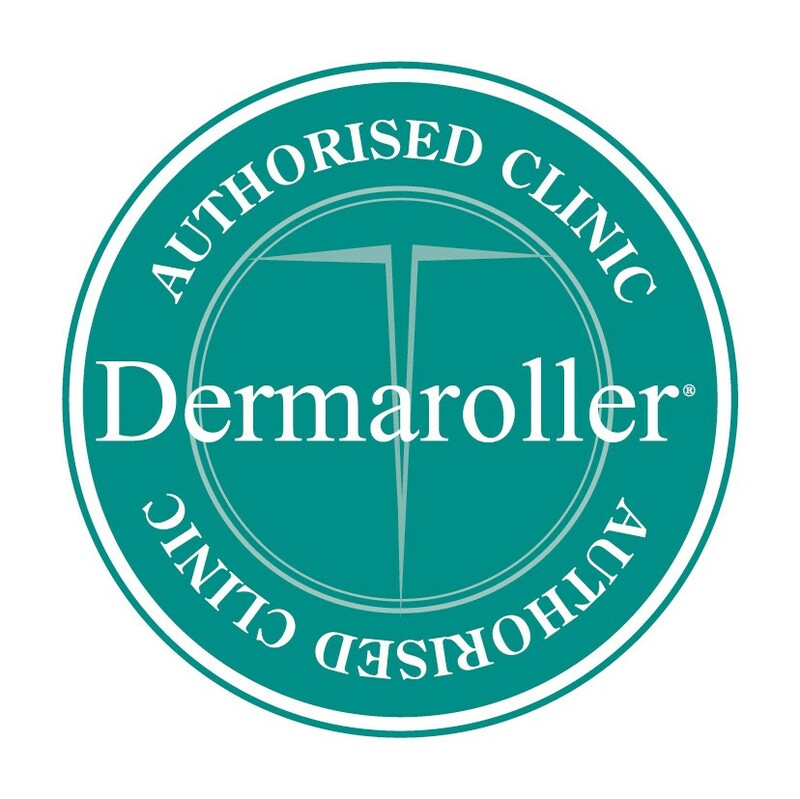 Genuine Dermaroller™ Therapy – Natural Skin Rejuvenation & Scar Repair. Sue has been looking after me for over 8 years. Reliable, trustworthy and honest. Sue is very friendly & professional and always makes me feel at ease, she gives very genuine advice if she doesn’t believe that you need something done she will tell you. always have excellent results with my treatments. Sue makes you feel so welcome & when I first went to her she explained everything in depth. I have been her client for 6 years now & would trust her judgement in new things I would want to try. As I’m getting older I’m sure there will be more treatments I ‘will’ try. I currently have my crows feet done & have previously had my crease line done in between my eyebrows. What I like about Sue is if she feels you don’t need the treatment she will say. She is truly in this business because she cares about how people look & administers this in a safe way. Sue has an excellent aftercare service & always reassures me that I can contact her anytime with any questions & queries I may have. To date I’ve been totally pleased with my treatment. I am so impressed and pleased with all the care and professionalism that I got here – would never go anywhere else now! Sue is the best, don’t go anywhere else! She is friendly, professional and I’m always so pleased with the results. Would highly recommend. The one to one service the personal touch the professionalism knows no bounds would I recommend 100% – & the results for me have been outstanding !!! I have been visiting Sue’s clinic for a few years now and can’t imagine going anywhere else. Sue is always very professional and very competent. I have found Sue extremely trust worthy in the sense of she will tell you if she doesn’t think you need something done…. I have and will carry on recommending Sue. Sue is a knowledgeable, skilful and responsible practitioner. She will always advise caution, never over promise, her results are great and she’s a good laugh too! I have visited many practitioners over the past 12 years, and Sue is by far the best I have been to. I even recommended my 70 year old mum to her who was also now a regular client. I have had botox, fillers and chemical peels and I have been extremely happy with my results. Sue is very honest and will always give the best advice, she will never encourage any procedures that are not necessary. I would definitely recommend Sue to any new clients, and I know they would be happy with her recommendations and treatments. Highly professional service. Excellent advice given before treatment. Explanations given about products used. Always made to feel welcome. Sue is always professional and honest, she always explains new treatments and advises against anything she doesn’t feel you need having done, rather than take your money. Sue has a great knowledge of aesthetics, always keeping up with the latest treatments. Very professional. I was extremely pleased with the overall result! What can u say?? Faultless. Sue is amazing …. Friendly, professional and explains everything in detail . I have complete confidence in her and would recommend her to everyone. I have visited many clinics over many years including Harley Street, I have found “bebeautifulbysue ” to be one of the most informed ,fully trained, with up to date treatments (Sue is passionate about her profession) . Follow up procedures and monitoring excellent. I will continue to visit Sue even though I don’t live in this country.